Religious Tolerance and Intolerance Throughout History…Is America Different? What role has anti-Semitism played in American history? Is anti-Semitism a pervasive phenomenon, a late and alien phenomenon, or something in between? This lecture will trace the course of anti-Semitism in America and closely examine two historic anti-Semitic documents. We will conclude with a discussion of American exceptionalism. Has America been different from Europe with respect to anti-Semitism or could the world’s oldest hatred spread to these shores as well? 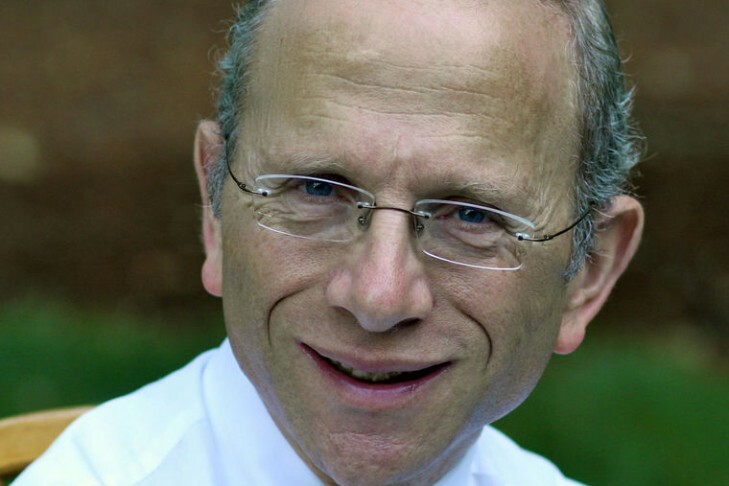 Dr. Jonathan Sarna is the Joseph H. & Belle R. Braun Professor of American Jewish History and Chair of the Hornstein Jewish Professional Leadership Program at Brandeis University. He is also the president of the Association for Jewish Studies and Chief Historian of the National Museum of American Jewish History in Philadelphia.